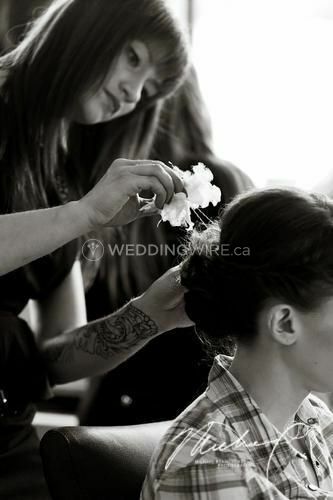 Studio She ARE YOU A VENDOR? 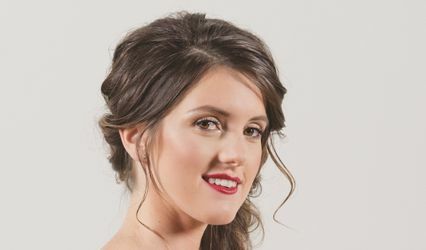 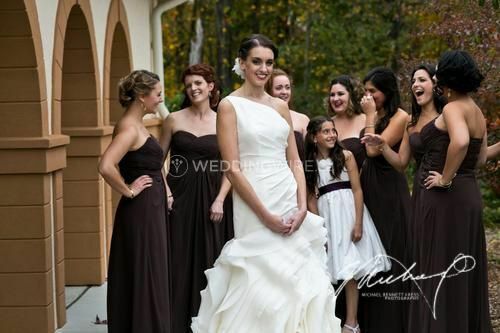 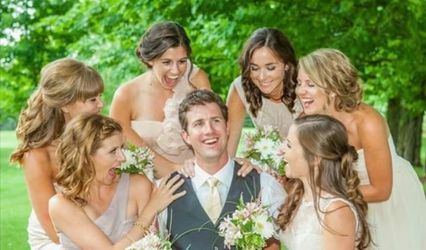 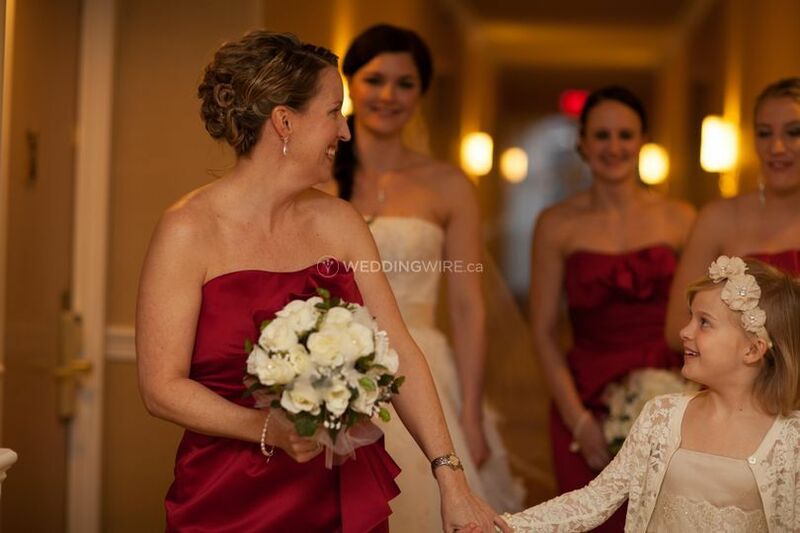 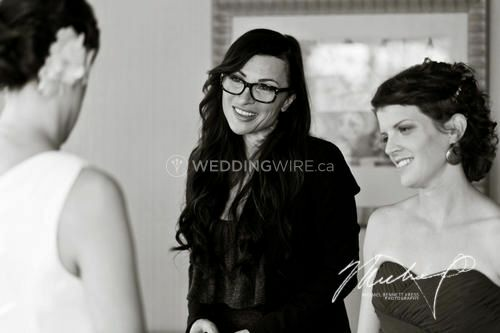 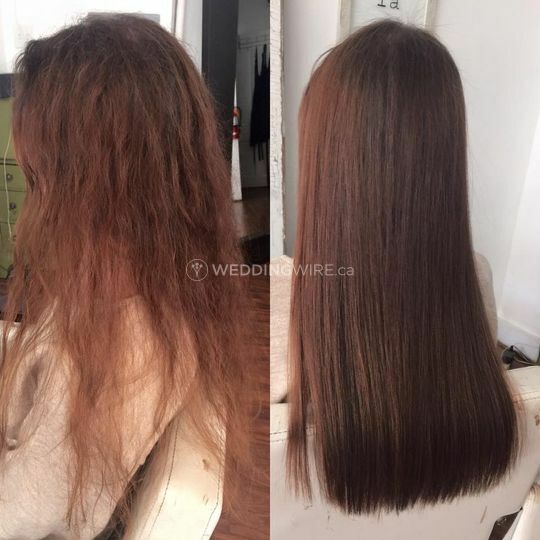 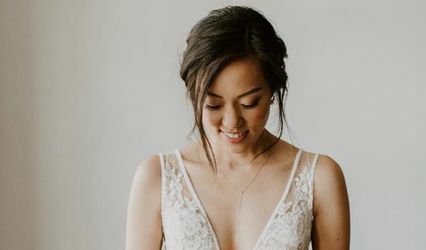 Located in West Vancouver, British Columbia, Studio She is a company that specializes in providing ladies with gorgeous, high quality hair extensions for weddings and other special events. 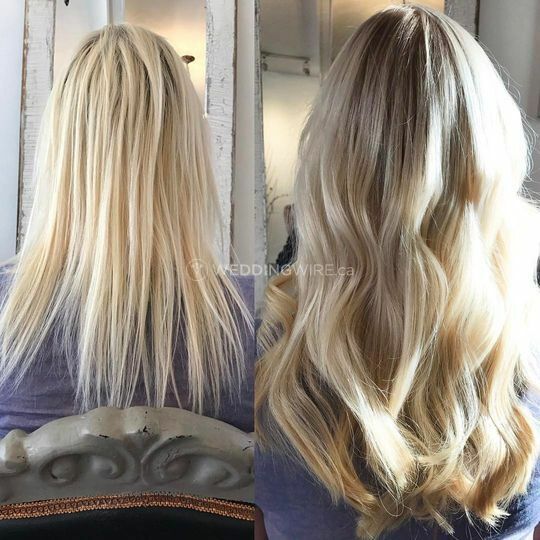 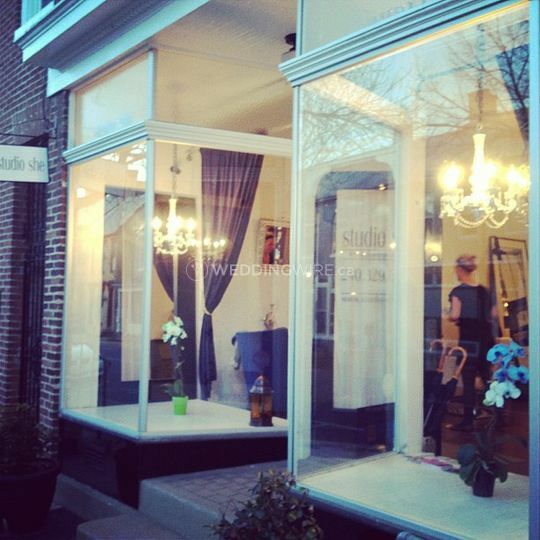 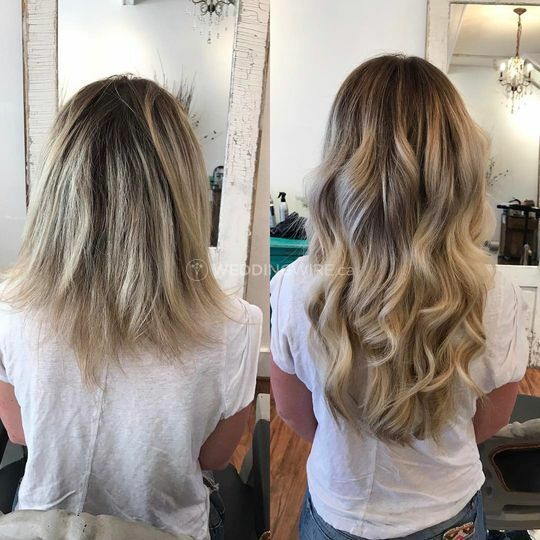 Salon owner and licensed cosmetologist Christina has a lot of experience and works very closely with approximately 20 vendors to ensure you get the hair extensions you want.